I read the news today ,oh boy- some of the news headlines from 50 years ago today- Wednesday February 19, 1969. When President John F. Kennedy announced in a speech before the U.S. Congress on May 25, 1961 the goal of sending a American safely to the moon and back before the end of the decade of the 1960’s- he didn’t do it out of any real interest he had in exploring space- the idea was to beat the Soviet Union at something big. With the decade in its final year it was looking more and more like we would meet President Kennedy’s goal and beat the Ruskies to the moon. On this day the Soviets had a major set back. With veteran cosmonaut Alexei Leonov as the commander- the Soviets attempted to place the lunokhod lunar rover into low earth orbit to be taken to the Moon by a more powerful rocket- the N1. But one minute after liftoff the unmanned mission ended when the rocket booster exploded. Actress Madge Blake died at the age of 69 in Pasadena, California of a heart attack. 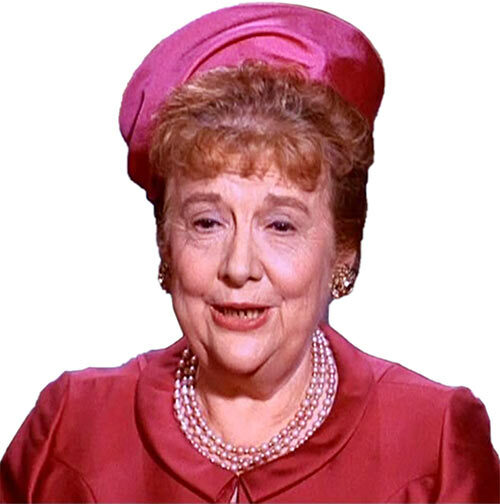 Blake’s two most famous roles were as Aunt Harriet Cooper in Batman- she appeared in 96 episodes and as Larry Mondello’s mother in Leave It To Beaver. Gene Kelly was a fan of her’s and included in her in all his movies after she played in An American In Paris. 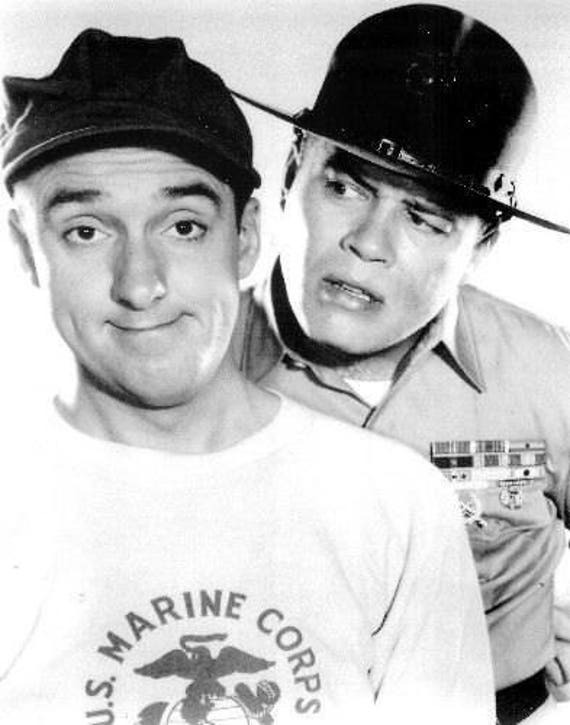 After 5 seasons and 150 episodes- Gomer Pyle U.S.M.C. finished shooting their final episode. Gomer was ranked in the Top 10 every season- and was ranked #2 in its final year. The show wasn’t cancelled- Jim Nabors left the show because he wanted to do something else. The show has been in re-runs constantly over the past 50 years. Hans, have you seen that new (2018) movie, “First Man” yet? I am still waiting for the copy I ordered thru the library system to get here…. There are probably quite a few holds on it. You are in for a treat. It may be Ryan Gosling’s best role to date. I am looking forward to it- we are having a shuttle astronaut come to the library as part of our summer reading- and I was thinking of doing the book for the non-fiction book club- but the book is too long. They were talking about possibly showing the movie one evening around the astronauts visit. Very cool on the astronauts and the library. You are in a non-fiction book club? First time hearing of one. We have three book clubs- two are fiction- i do the non-fiction. The Kennedy thing reminds me of the Lincoln thing. Kennedy didn’t really care about the moon or space, and Lincoln didn’t really care about slavery. He just didn’t want the South to secede.